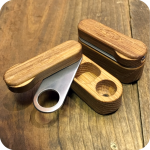 Get that classic smokey flavor in each bowl with this fantastic selection from our new Natural Wooden Pipe collection! 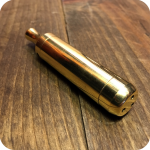 This masterfully crafted wooded pipe is handmade in the USA, and you’ll see and feel the difference in the quality of this sophisticated piece. 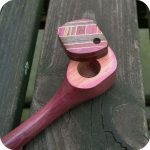 Featuring a rotating lid, and 6″ stem, this is a one-of-a-kind pipe with a look and hit that are breathtaking! 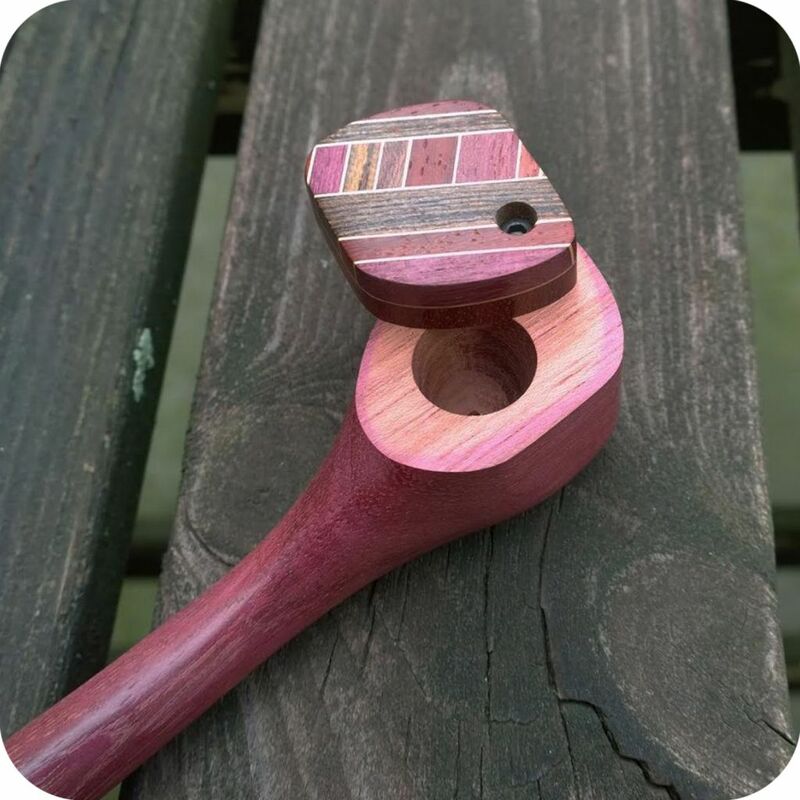 The deep bowl is certain to bring joy to your smoke circle! 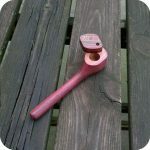 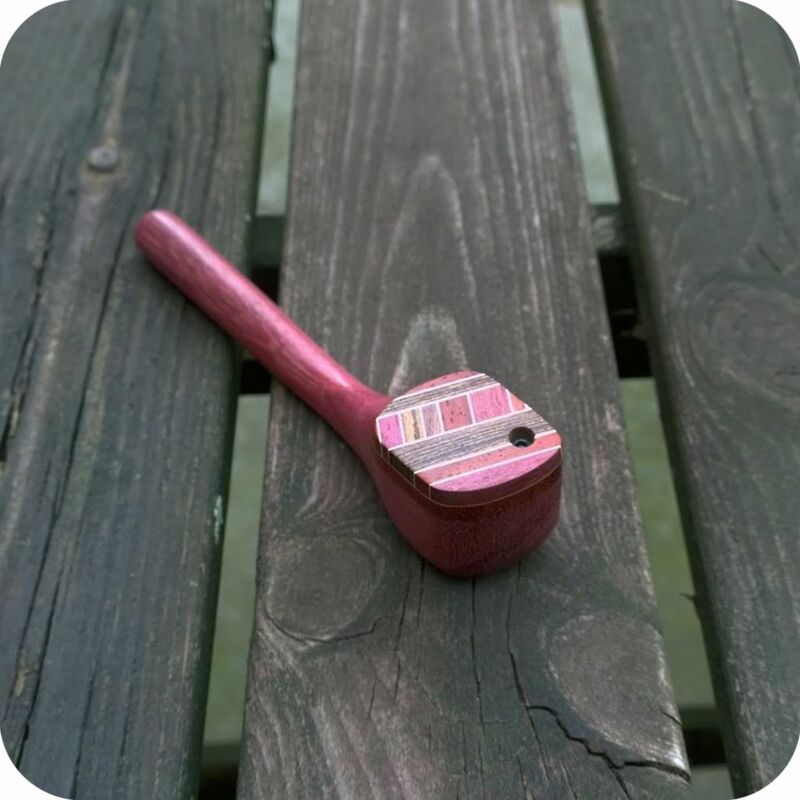 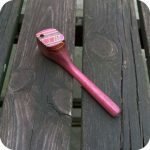 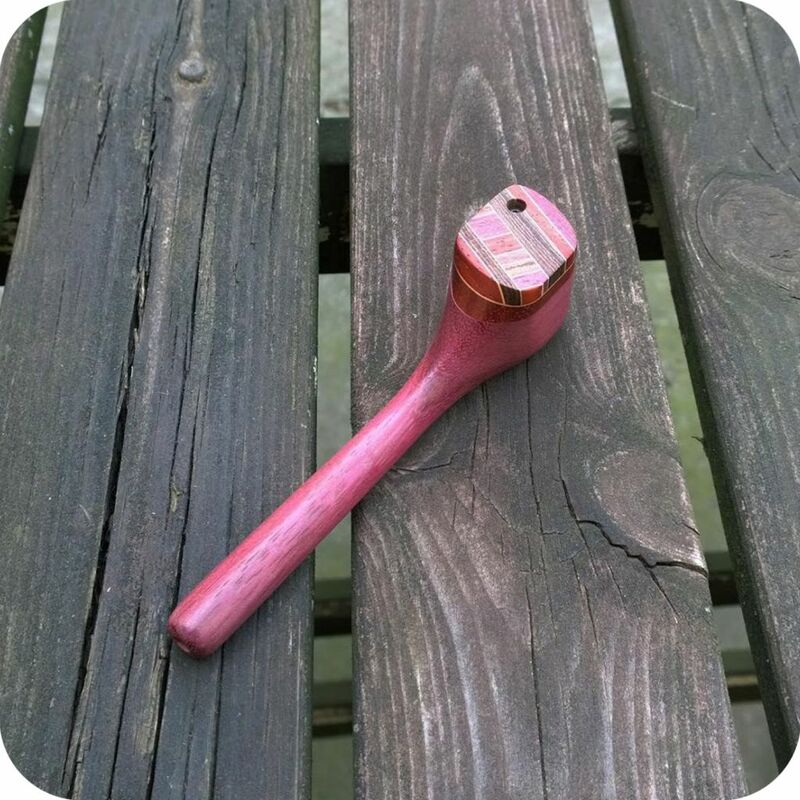 You can’t go wrong with a wooden pipe, and this is one that will keep giving! 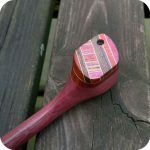 Tags: grandfather, indian, pipe, wood, wood pipe, wooden, wooden pipe.